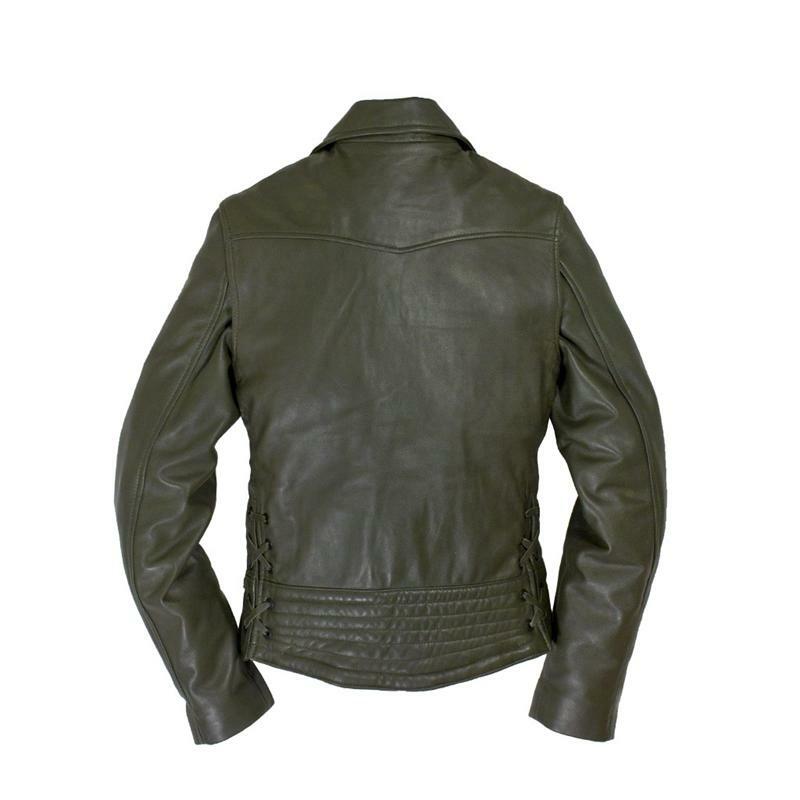 Get ready to grab a lot of attention, every time you make a move with this Motorcycle Jacket w/ zip out sleeves on you. 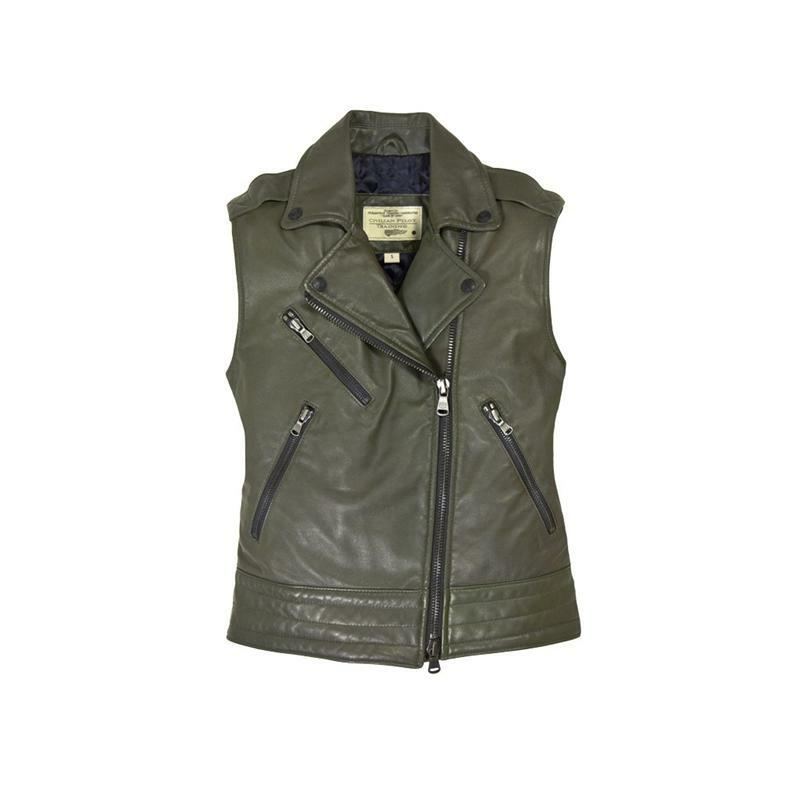 This dashing jacket, which features zip off sleeves to convert it into a fitted vest, allows you to make different style statements on different occasions. 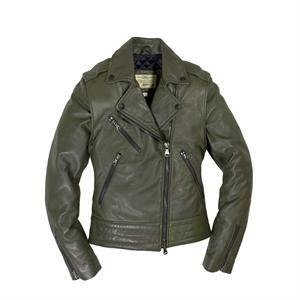 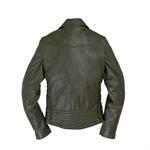 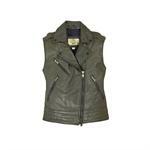 It comes constructed from soft lambskin, and flaunts a lot of attitude with an asymmetrical zipper. 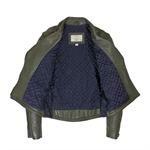 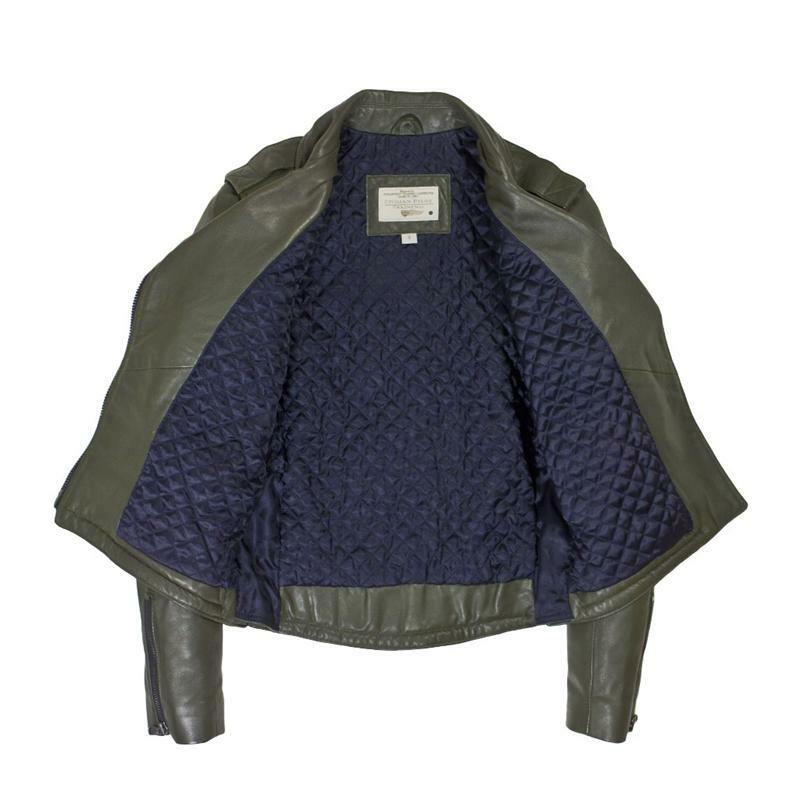 The slim fit jacket sports quilted interior lining, and self ties at the bottom. It is available in olive color.